Say goodbye to agonizing pain – the EASY way! Do headaches and migraines make your life a misery? Need a way to minimize their effects quickly and effortlessly? 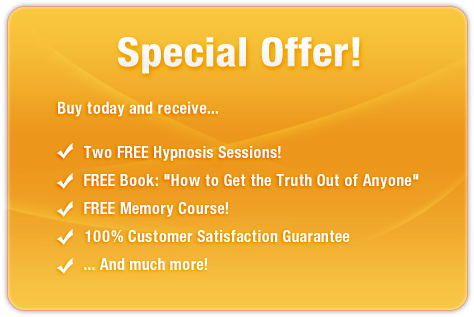 This incredible subliminal audio recording will instantly start to unlock ALL of your body's pain fighting mechanisms! Using the latest technology in subliminal messaging, the Alleviate Headaches and Migraines session delivers thousands of potent, stimulating, inspiring messages directly to your subconscious – allowing you to rediscover peace and painlessness in only MINUTES! Don’t let head pain drive you insane! 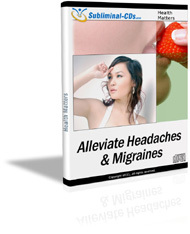 Purchase Alleviate Headaches and Migraines TODAY and enjoy natural pain relief straight away! I am calm and in control!